A new study of predators shows they change the times of the day they are active based on how busy trails are. 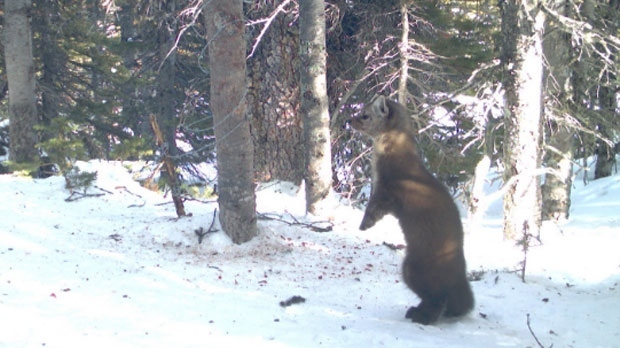 Researchers compared data from two groups of trail cameras, one in Kananaskis which has many human visitors, and a second one in the remote Willmore wilderness area. 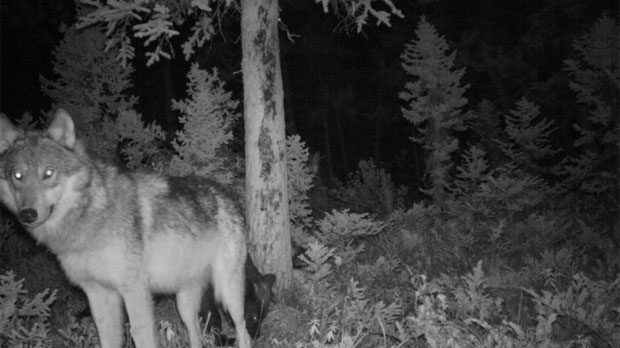 “In the Kananaskis we found wolves became more nocturnal, more active during the night time compared to the wolf population in the Willmore, which showed more activity during the day time,” said Sandra Frey, Landscape Ecologist. Not just wolves were studied, so were many carnivores like coyotes, cougars, lynx, wolverines and martens. The research showed coyotes are becoming more active at all hours, while nocturnal martens have begun moving around during the day. 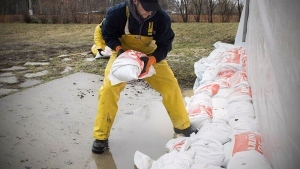 “If we can detect these behavioural shifts, these hidden costs if you will of human disturbance on these landscapes then we can maybe also start to detect for any losses of species or population declines before they even start happening,” said Frey. With Kananaskis getting about three million visitors per year, the impact on wildlife can be significant. Many outdoor enthusiasts hope to catch a glimpse of wildlife in their natural habitat, but in areas where more humans showed up on camera, fewer animals did. “As you start going towards those camera sites that are closer to disturbance features you see a marked shift towards more night time activity at those high disturbance sites,” said Frey. 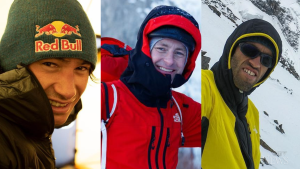 The results of the study are still preliminary and haven't been published yet but suggest that even something as innocent as a hike in the mountains can change the way wildlife lives. 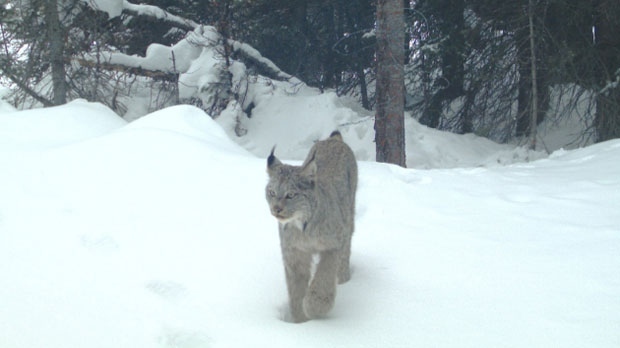 Fortunately, the province says overall predator populations are still strong in Kananaskis. Predators changed their behavior if humans were present. Wolves became more nocturnal if humans were around. Martens, a type of large weasel, became more active during the day.